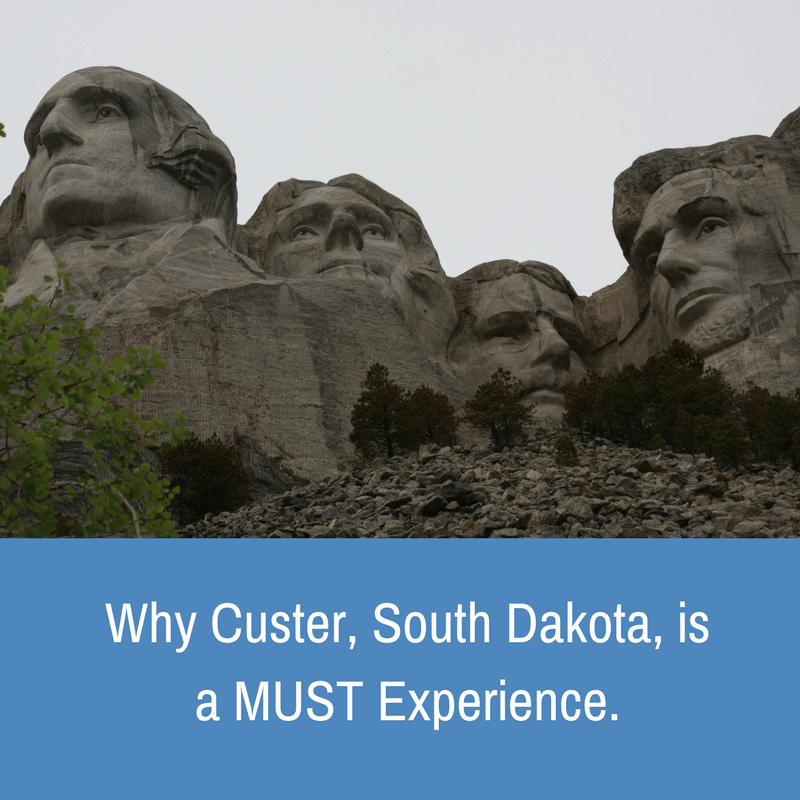 Why Custer, South Dakota, is a Must Experience. When I asked where my daughter wanted to go on a road trip, I never thought South Dakota would be the answer. It turned out to be an EPIC roadtrip! As in life-changing.